The Democratic Party suffered catastrophic losses in 2016, in part, because they failed to offer real economic solutions for average Americans. As progressives move forward, they're examining some bold new policies, including a universal basic income and a federally guaranteed jobs plan. Both policies provide more agency and offer more choice to the American worker—but they're implemented in drastically different ways. &nbsp; Oftentimes, these two policy ideas are portrayed as mutually exclusive. But is that a false choice? We speak with basic income advocate Scott Santens; Darrick Hamilton, an associate professor of economics and urban policy at The New School; Rakeen Mabud, Program Director of the Roosevelt Institute’s 21st Century Economy and Economic Inclusion programs; and Misha Werschkul, the Executive Director of the Washington State Budget &amp; Policy Center. 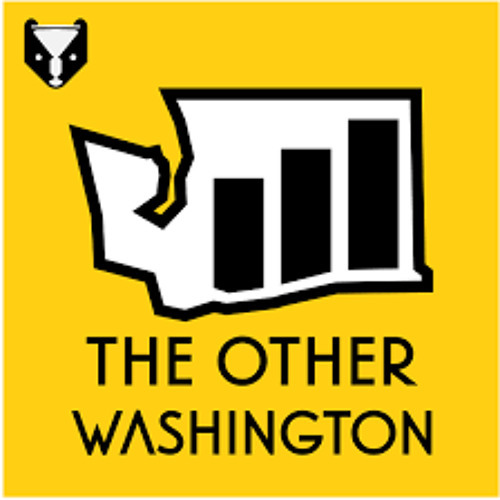 This episode of The Other Washington is brought to you by The Evergrey — the daily Seattle newsletter for people who want to make the most of their city. Sign up at theevergrey.com.